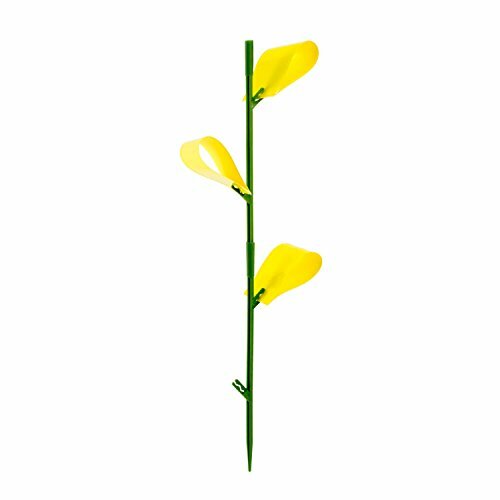 Details: Safer Brand houseplant sticky stakes are ideal for use indoors or outdoors in potted plants. 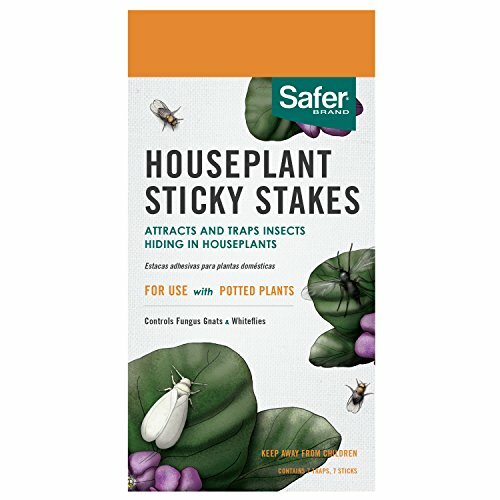 The sticky stakes for houseplants are an economical & convenient solution to the annoyances of whiteflies, fungus gnats, blackflies, thrips, fruit flies, midges & other flying insects. These houseplant sticky stakes contain no pesticides & are fully disposable. The yellow color of the trap as well as the glue will attract the insects. 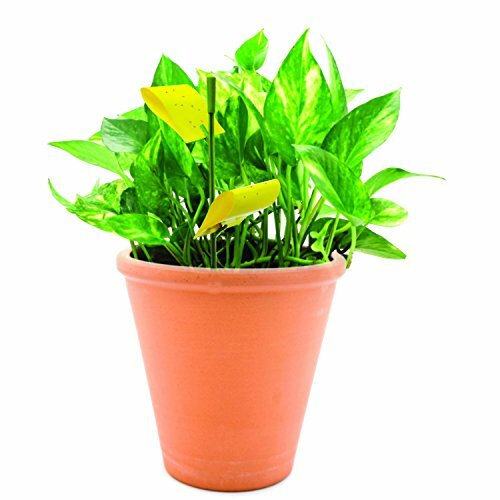 Shake the plant gently & insects hidden on the leaves will fly to the traps.